Hey guys, Christmas is over, can New Year be far behind? In this special occasion, how about bringing a simple yet practical mod home? Well, do not miss our today’s giveaway. 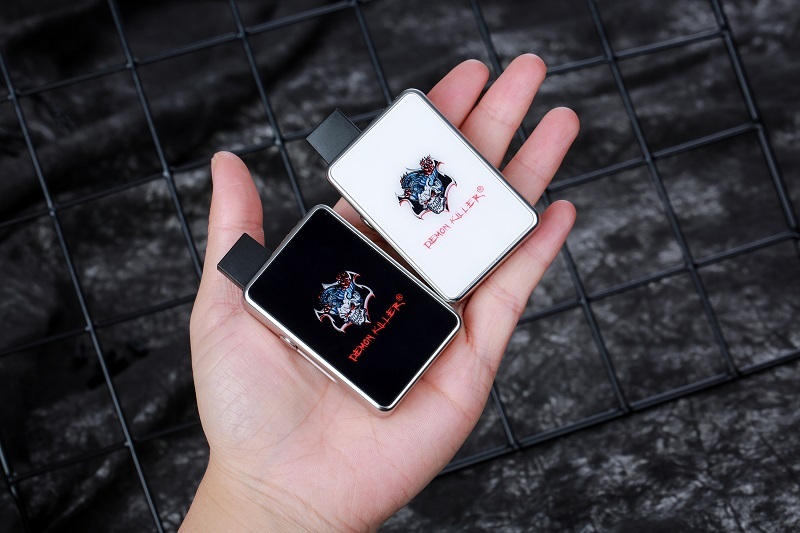 Designed for Jull pod, Demon Killer JBOX is an ultra-compact and stylish mod with demon pattern. Adopting the mirror-finish panels, it feels very smooth and comfortable to hold. The JBOX mod comes with 420mAh built-in battery, meeting you daily vaping requirements. The air-activated switch makes the operation super easy. Moreover, it adopts the LED light to show the battery life. Are you intrigued? Join us now. Play word chain: comment one word and the word should be related to vaping. One word per post and the word has to begin with the last letter of the previous word commented. 1.We will pick 2 lucky winners via random.org on January 4, 2019. 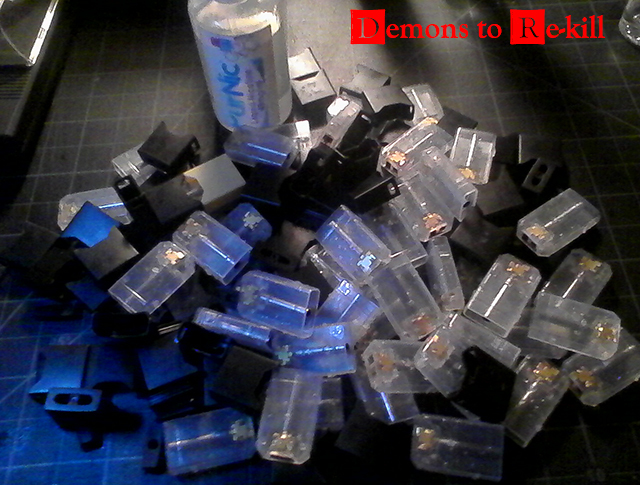 Each winner can get 1 Demon Killer JBOX mod and US$20 gift card. 2.Each person can post 8 times at most; number your entry, for instance: #Post 1. Please post your threads after others’ to avoid the continuous posts. 3.We require at least 25 participants.